As the year winds down to a close, you might assume that you’ll have to think about is the approaching holidays, but much more will be occurring for you than that! Now, the holiday party season is coming soon – it is a season for you to renovate the wardrobe and put on stunning party outfits to blend into a medley of dance floor beats. In particular, we’ve compiled a list of fashion party outfits for winter to get you into the party mode and stand out! From luxurious velvet textures, feminine printed dresses to sparkle pieces, you’ll be pleased with this arrangement. As one of the elements of retro and modern, velvet has its own lustrous and gorgeous texture and it will never go out of style. It is an eternal classic and a favorite of women, looking luxurious and feeling smooth. So, it’s no doubt that it can quickly elevate your look. Floral dresses are a must in the summer wardrobe. 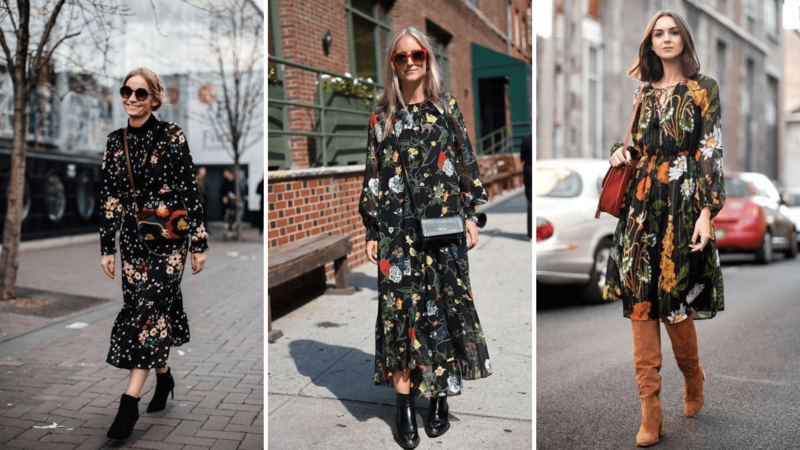 However, floral dresses will continue through autumn and winter to keep feminine. The key to pulling off this look is to make the undertone of the dress black or dark blue. This will reinforce the print to make it more prominent. If you’re going to a garden party in winter, try adding a long coat over the dress and pair it with boots. 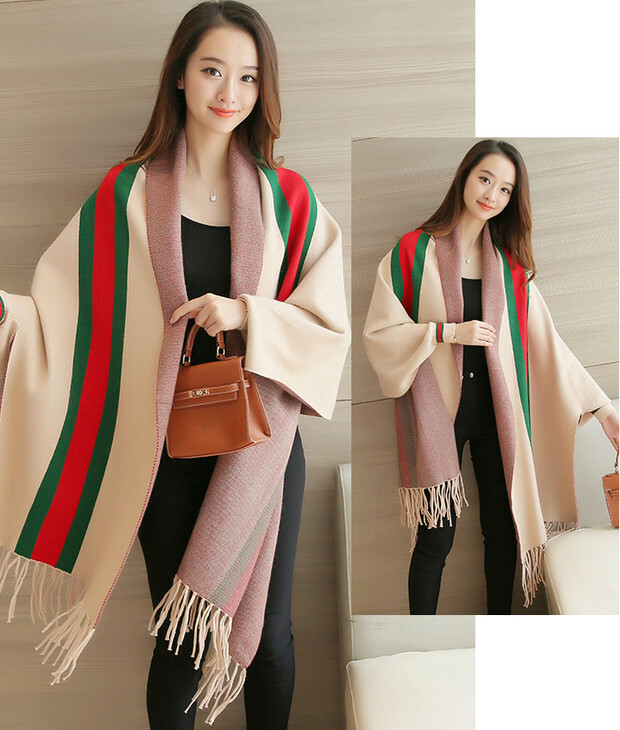 It is a huge trend in this winter. 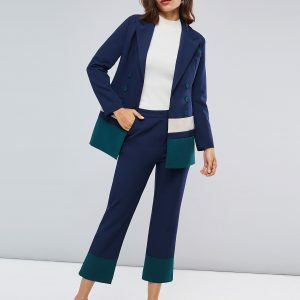 You can not only wear power suits for work but also wear them for after-the-work parties like work luncheon – this is the simple way to take your workwear from office to party hour. 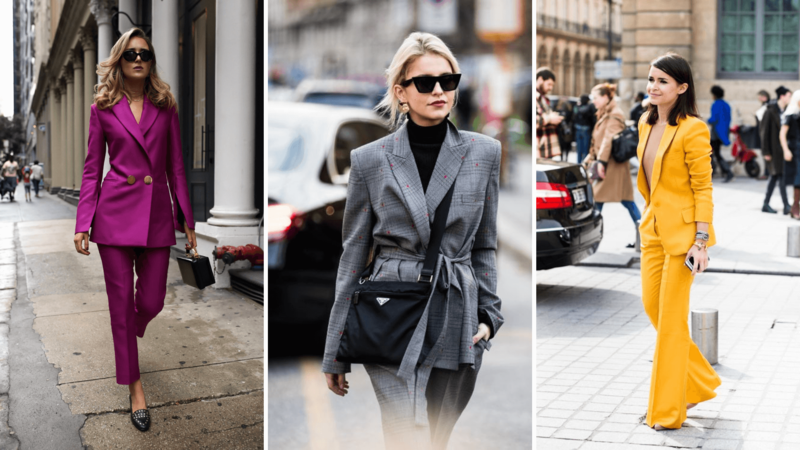 Go classic with black or grey plain power suits or make a bold statement with a pop of color. There’s nothing like a splashy outfit to get the spotlight at a party. In the late ’90s and early 2000s, shiny, metallic suits were a classic representation of the Y2K aesthetic. The party recommendation from supermodel Christy Turlington is to create a unique futuristic look with a metallic gold sequined gown. So make it shine and have some fun with a metallic outfit.